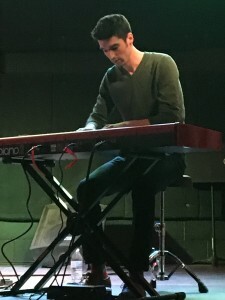 Casey Anderson, performing in the Music Commission’s ART2ART series at Warehouse21 in Santa Fe, November 2015. Private lessons for a musical instrument or voice ensure the student will receive more hands on training than group or classroom instruction. Private instruction allows students to learn at a quicker pace. Many people also feel more comfortable asking questions in a one-on-one setting. Private music lessons increase the level of accountability to practice, as it will be immediately clear to the instructor if the student has not practiced. Private lessons are an essential aspect of music education. Most students learn a musical instrument or voice as part of their K-12 classroom education, with several dozen or more students and only one teacher. In most New Mexico public schools, classroom music instruction begins in 6th grade, with some school districts offering intermittent general music education classes at the K-5 grade level. Private one-on-one music lessons are often correlated with tutoring in an academic subject. Although there are similarities, private lessons are not something utilized when a student is failing or falling behind in their effort; it is an integral part of an overall music education. There are a myriad of detailed adjustments, sometimes subtle, that need to be addressed with each student. Having a private teacher working one-on-one with a student is invaluable, as the instructor can focus exclusively on the student’s technical and musical needs. 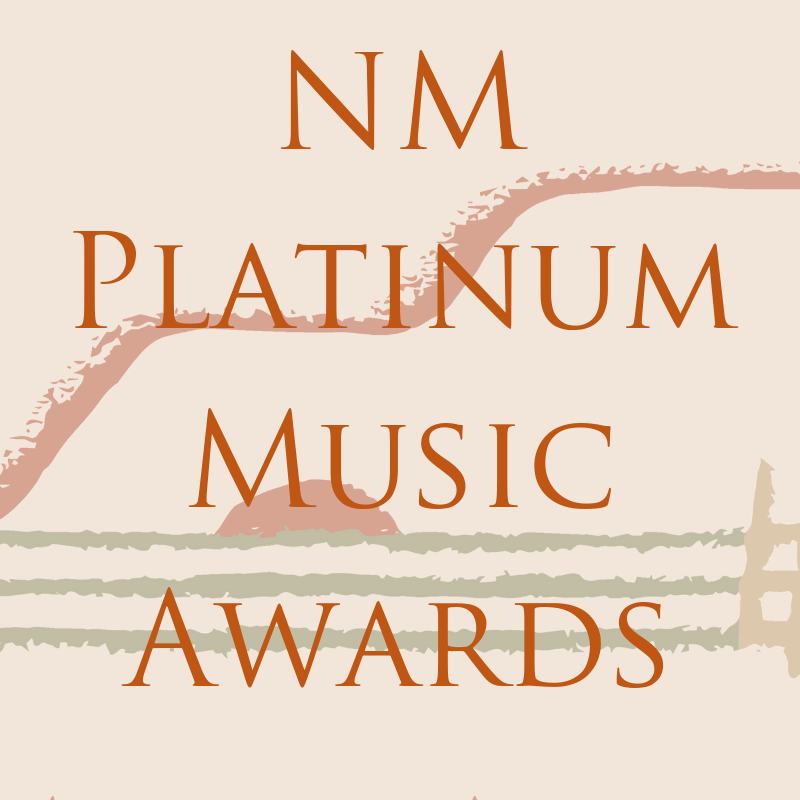 New Mexico Music Directory: Many instructors are listed in the Music Commission’s Directory. Web Search: Try doing a Yahoo or Google search for instructors on the particular genre/style/period, instrument, voice, etc. that you are interested in studying. Local Music Stores: Most music stores that sell musical instruments, sheet music, and/or repair musical instruments maintain a list of private instructors in their area and will be happy to share their list with you. As of September 2015, a Yahoo search provided over 70 music stores in New Mexico – far too many to attempt to list here. Local School Music Teacher or Church Music Director: Ask your local school music teacher or church music pastor/director for suggestions. Decide Which Instrument You Want to Learn: You or your child(ren) need to be clear about what instrument you/they want to learn. Purchase/Obtain/Rent an instrument: If you haven’t already done so, obtain an instrument. There are numerous musical instrument shops in the state that will assist you in fitting proper instrument size, etc. Many have rental and/or rent-to-own programs. Avoid purchasing instruments over the internet unless there is a way to try the instrument out first before purchasing. Be sure to go to a reputable music store; purchasing sub quality instruments will only lead to excessive repair of the instrument and heightened frustration of the person attempting to play it. Identify Private Teachers of your Instrument: Ask for referrals from your local music educator, church music director or pastor, or professional musician friend or family member. It’s recommended to obtain two or three names of private teachers and interview all of them. Take A Lesson: Take at least one lesson with each potential teacher you’ve contacted. Some teachers may even provide you or your child a free first lesson, or a reduced fee, in order for you to get a sense of how they work and who they are. Keep in mind the teacher will be interviewing you/your child as well; it needs to be a good fit for everyone involved. Make A Decision: Once you’ve decided upon a teacher that feels like a good fit, commit to taking lessons on a regular basis. Most children take a 30 minute lesson once a week – as they move toward high school, they often switch to taking one hour lessons. Here are a few articles about what to look for in a private teacher, including a list of interview questions to ask during your initial phone inquiry.